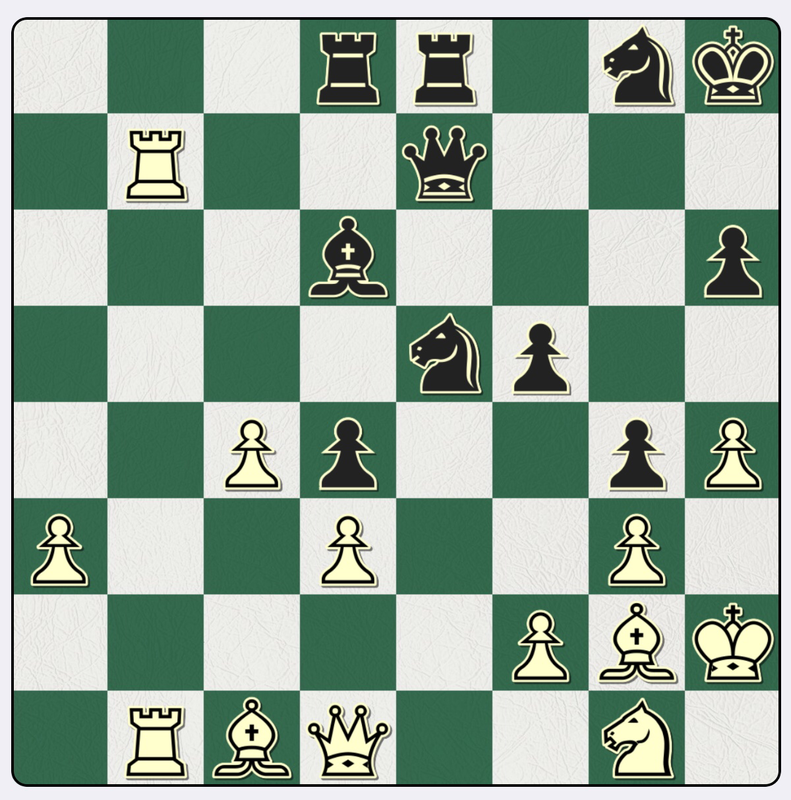 Not too hard, but a nice second move needs to be seen to make the obvious 1…Qh4+ work after 2gh. 2…Nd3+! rather than the obvious 2…Nf3++? 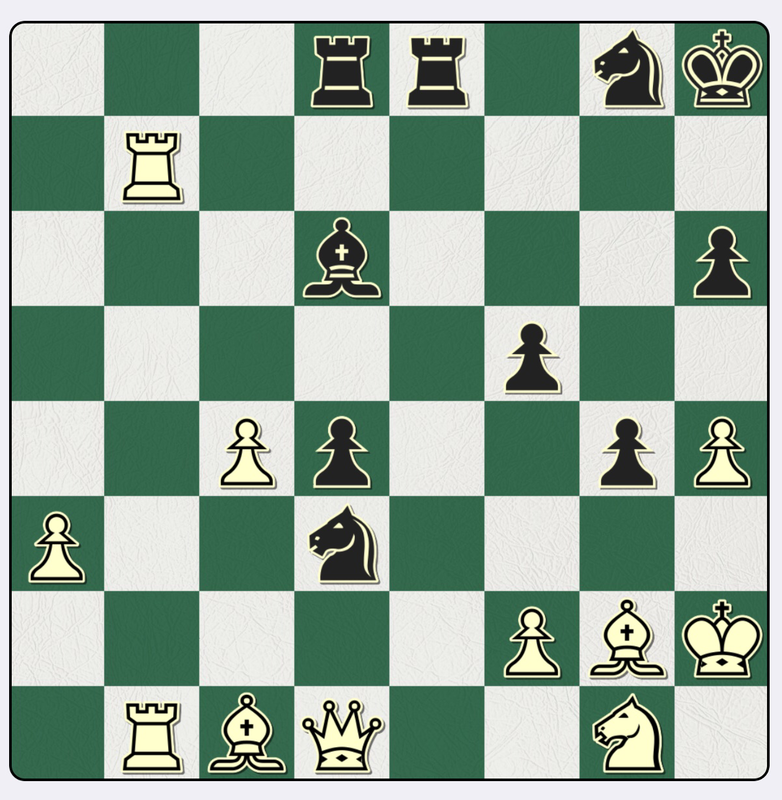 seals the deal: it is mate by 3…Nf2 (or 3 f4 Bf4+ and 4…Nf2 mate). White’s ‘best’ is 2 Bh3 when various moves win. 2…Nf3+ being one. Even 2…gh works because after 3gh Ng4+ is followed by 4…Nf2+ forking king and queen.